If you’re like many Americans, you’re eyeing retirement with apprehension. When my clients come to me, no matter the reason or the stage of life, there are always two questions that they ask me. “Will there be enough money?” and “Will everything be okay?” Let’s talk about covering health care costs when retired. As with any other situation in your life, planning and being prepared ahead of time is key for retirement planning. Making sure you cover your bases and manage potential factors before they arise is key. And one factor that weighs in is the cost of health care coverage. The rising costs of health care (especially as we age) is enough to strike fear in the hearts of many approaching retirement. Health care costs can eat up a sizable chunk of retirement savings, especially given the hit that many retirement accounts took in the last decade. Outliving one’s retirement assets is becoming a real fear for those approaching retirement. People are living longer and being forced to spend diminished retirement income on rising health care expenses. You shouldn’t be forced to spend your retirement worrying. Will I be able to qualify for Medicaid? Will my retirement nest egg will run out too soon? You should be enjoying these golden years of your life. This can be accomplished through the peace of mind that sound financial planning provides. 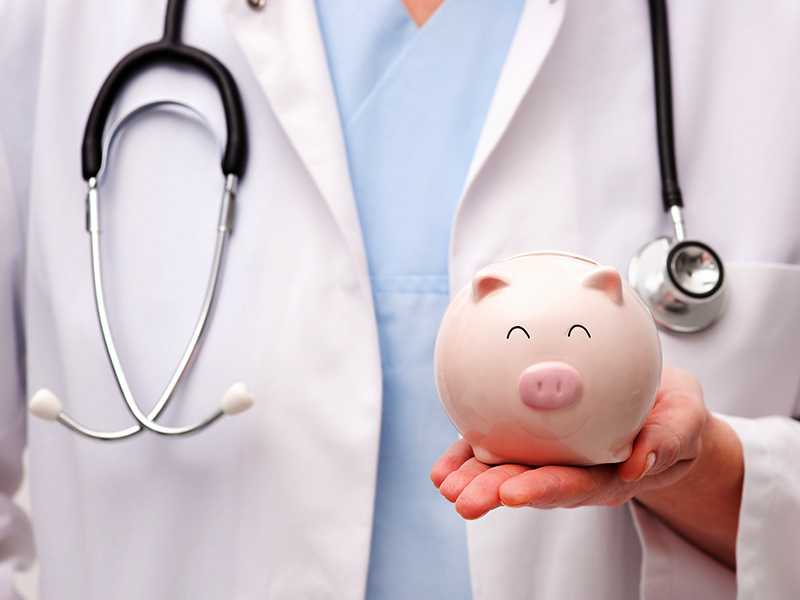 You have many options for health care coverage as well as retirement savings and investing. Are you like the 62% of Americans in pre-retirement age (50-64) who aren’t confident that they’ll have enough savings to weather their health care costs in retirement? I encourage you to contact St. Croix Advisors today to get a financial plan in place. Don’t waste another second of your life worrying about the future that you could be looking forward to.